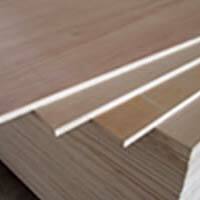 We are a prominent Wooden Plywood Manufacturer, Exporter and Supplier in Hong Kong. 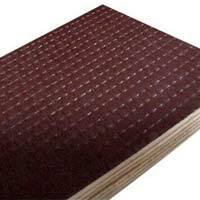 We are engaged in making available a huge range of Wooden Plywood that is inclusive of Film Faced Plywood, Commercial Plywood and HPL Plywood. Wooden Plywood, available with us, is made with the best quality wood in order to ensure its durability. The offered Wooden Plywood is perfectly finished and has very smooth surface. Clients can avail different varieties of Wooden Plywood from us in several sizes as well. We are the one stop shop in market for availing the best quality Commercial Plywood. Commercial Plywood, which we offer, is made with premium grade raw materials in order to ensure its strength. 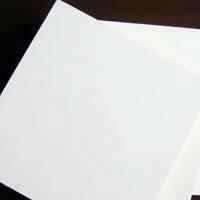 The offered is perfectly finished and has smooth surface. The usage of Commercial Plywood is diverse.